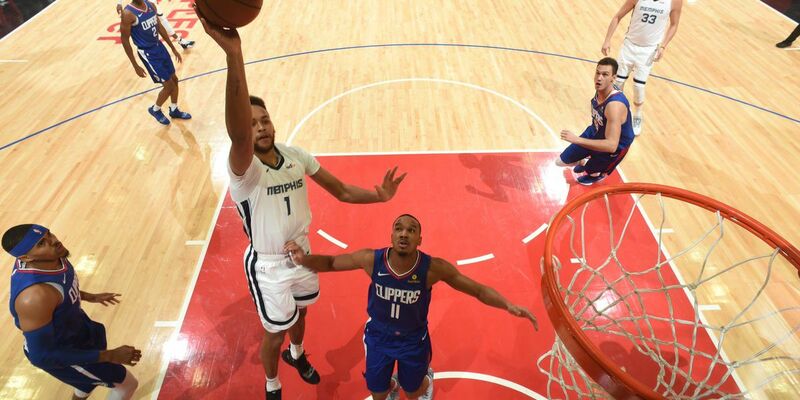 MEMPHIS, TN (WMC) - The Memphis Grizzlies’ 5 game win streak came to an end against the LA Clippers on Friday. The Grizz led by 8 with a little over three minutes to go in the game, but Mike Conley fouled out a minute later. The Clippers ended up using free throws to send it to OT and ultimately won it 112-107.